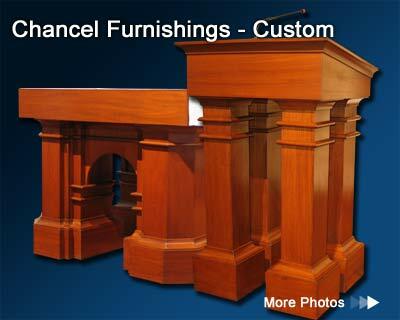 The Marshall Company is proud to offer a wide variety of chancel furniture � ranging from traditional to contemporary. As shown in these illustrations, we have many standard chancel groupings, with each piece designed to accentuate one another. 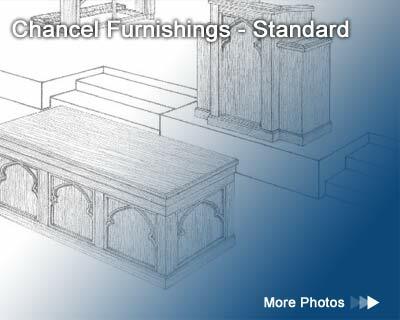 The following illustrations depict our standard chancel groupings. Although certain pieces may not be pictured, all chancel pieces are available in each group.